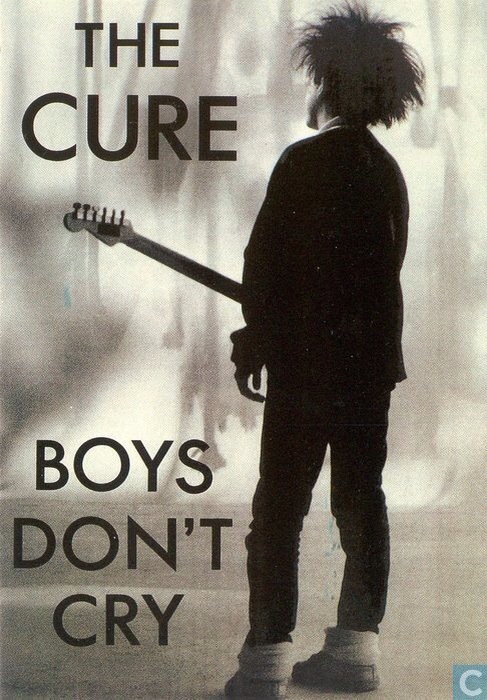 Today I thought I would share this great song by The Cure – “Boys Don’t Cry”. It was originally released in June of 1979, as their second single. I remember it being released, I was quite a fan of the song at the time, but from what I can find it did not get very high up the charts. It was then re-released in 1986. Upon its second release, it got to number 22 in the Disunited Kingdom singles charts, but does not seem to have made the charts at all in the US. The song is a poignant one about losing love and then giving up on trying to regain it, instead hiding one’s emotions by pretending to be happy and go-lucky. It was written by band members Michael Dempsey, Robert Smith and Lol Tolhurst, and sung by the band’s lead singer Smith. Which is your favourite Cure song? In this blog, I derived the expression for the surface area of a sphere, . In today’s blog, I will derive the expression for the volume of a sphere. Actually, once one has understood how to derive the surface area of a sphere using spherical polar coordinates, deriving the volume is pretty straight forward. It only involves one extra step, and that is to create a volume element with the same surface area that we had before, but with a thickness , and to integrate over in addition to integrating over . After winning all of their previous games this season, the Ospreys went down to a heavy defeat on Saturday to Northampton. Ironically it was Welshman George North who ensured the size of the loss, he ran in four tries to given his Northampton side a 34-6 win. With such a heavy defeat, one has to ask whether this was because the Ospreys were having an off day, or is this indicative of the gulf between their previous opposition and Northampton? Maybe it’s a bit of both? 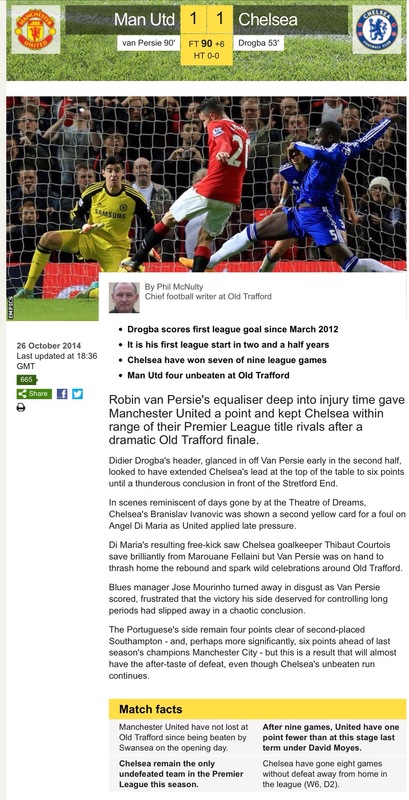 Chelsea, on the other hand, have hung on to their unbeaten record. They came within a hair’s breadth of winning, Man United scored their equaliser 6 minutes into added time. Although I’m sure Chelsea are disappointed to have let in an equaliser so late in the game, the main thing is that they are still unbeaten. It leaves them four points clear at the top of the Premiership, but with Man City losing over the weekend the surprise is that Southampton are now in 2nd place. Chelsea recorded a record 6-0 win in the Champions League in mid-week, so it is certainly fair to say that their season thus far is going just about as well as any fan could wish for. Today I thought I would share this great song by John Cougar, “Jack & Diane”. The song was released in July 1982. I loved this song from the first moment I heard it, and I bought Cougar’s album “American Fool” on the strength of this song. “Jack & Diane” only got to number 25 in the Disunited Kingdom singles charts, which surprises me as it got a fair bit of radio play. However, it got to number 1 in the US, so was clearly a massive hit there. 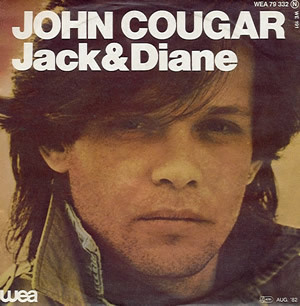 John Cougar’s “Jack & Diane” got to number 1 in the US charts, and to number 25 in the DUK. “Jack & Diane” was recently voted number 94 in BBC Radio 2’s list of the 100 best guitar riffs, a list I blogged about here. Maybe it was/is too “American” a song to have been a massive hit in the DUK, with such lines as “suckin’ on a chili dogs” and “two American kids growin’ up in the heartland”, pretty foreign references for most British teenagers. Here is the official video of this song. Enjoy! This story got my attention a while ago, but for some reason I forgot about it until recently. It is astounding to think that it was only in 1995 that we discovered the first extra-solar planet (exoplanet), and less than 20 years later the tally is at over 1000! 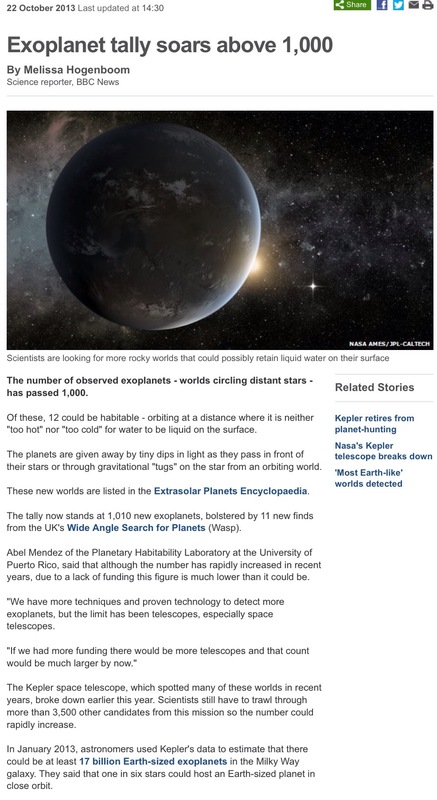 The first few hundred exoplanets were discovered using the Doppler technique, where an orbiting planet causes its parent star to move back and forth in a rhythmic and regular manner which can be detected by shifts in the star’s spectral lines. However, in 2009 NASA launched its Kepler Space Telescope, and this led to more and more exoplanets being detected using the transit technique, and as of now most have been discovered by Kepler using this technique. You can read more about these two techniques in one my previous blogs here. 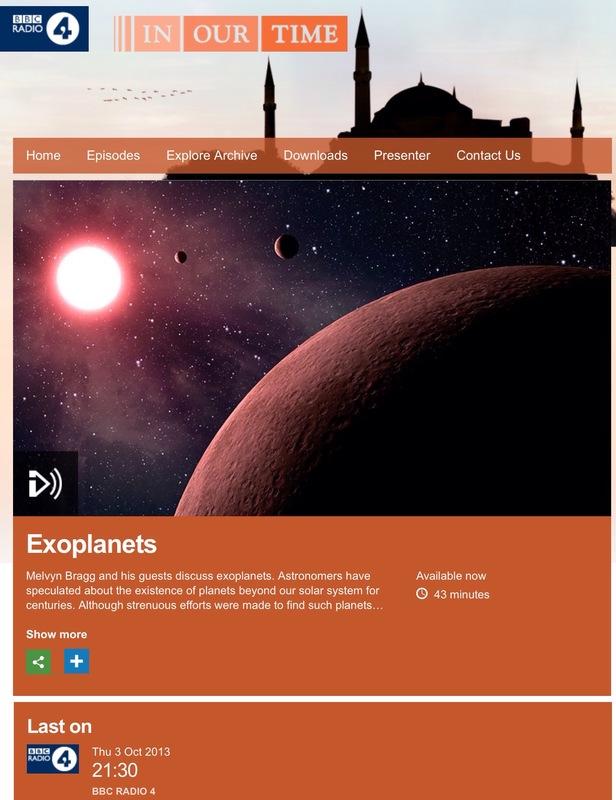 There is also a great episode of BBC Radio 4’s “In Our Time” which was broadcast last year (2013) which discusses exoplanets. The link is here, it is still available to listen to. Enjoy! 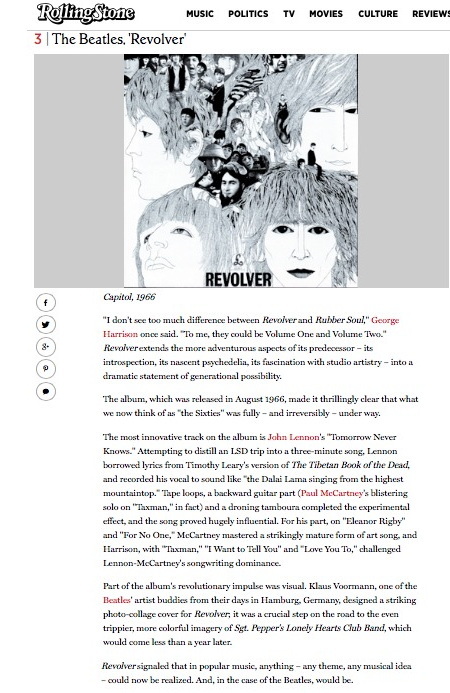 At number 4 in Rolling Stone Magazine’s list of the 500 greatest albums is “Highway 61 Revisited” by Bob Dylan. This album, released in 1965, is one of two albums Dylan has in the Top 10, the other one being “Blonde on Blonde“, his 1966 double album which is at number 9. 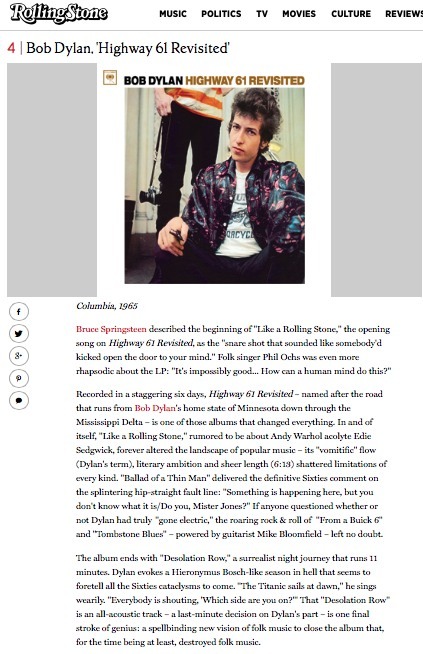 I think I’ve mentioned this before, but it was a list of the best albums in The Observer newspaper when I was about 14 or 15 which first prompted me to buy a Dylan album – “Blonde on Blonde” was listed as number 2 or 3 (I forget which), with “Highway 61 Revisited” also in the Top 10. The only thing that has changed in the over 30 years since that list is that now, “Highway 61 Revisited” is rated higher than “Blonde on Blonde”, but I’m not sure which one I rate higher in my personal list. Both are exceptional albums, as is Dylan’s third album of his mid-60s trilogy, “Bringing it all Back Home” (also released in 1965). The three albums together represent, for me, the peak of Dylan’s 1960s music. This album, “Highway 61 Revisited”, has some absolutely stunning songs on it. I do not like every song on this album, but the ones I do like I adore. My favourites are, in no particular order, “Ballad of a Thin Man”, “Queen Jane Approximately”, “Highway 61 Revisited”, “Like a Rolling Stone“ (rated as not only Dylan’s greatest song but the greatest rock ‘n’ roll song of all time), and the incredible “Desolation Row”, which carries on for over 11 minutes, a length unheard of before in rock ‘n’ roll songs. The link to the lyrics for this stunning song on Bob Dylan’s official website is here, where you can also find short audio clips of the studio version on this album, as well as three alternative versions. Here is a YouTube video of Dylan performing the song at his “Royal Albert Hall” concert in 1966 (the concert was actually in Manchester). How long the link will stay working I have no idea, so listen whilst you can. Enjoy! Which is your favourite song on “Highway 61 Revisited”?